Update: the deadline has been extended to Sunday, May 20th, at 11:59pm. Got a documentary photography project burning inside you? The SPJ Western Washington Passion Projects award is now open to Washington state photojournalists with an outstanding idea and superb portfolio to back it up. This year’s grant awards have risen to $3,000 and $1,000 for first and second place. All submissions must be documentary-style projects focused on issues of social, environmental, economic or political concern. Projects must follow the Newspaper Press Photographer’s Association (NPPA) Code of Ethics. SYNOPSIS: In fewer than 30 words, write a summary of the project. PROPOSAL: Please submit a description of your project, up to 750 words, including what it is, why it’s important, why you’re the very best photographer to do it and how you hope it will be presented to the public when all is said and done. Photographers may propose projects that are already in progress or in the early stages. The projects must be self-initiated and self-funded (rights owned by the photographer). The project can be photographed anywhere around the world but the photographer must currently be a working photojournalist in WA state. Please include relevant research, contacts and a URL to any photographs associated with the project. BIO: up to 250 words. WEBSITE: Please include the photojournalist’s web page. Submit your application to spjwascholarships@gmail.com with the subject line “Passion Projects” by 11:59pm on Sunday, May 20. 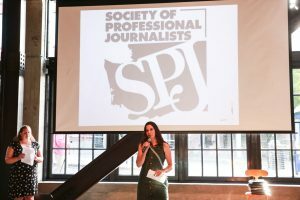 Winners will be announced at the SPJ Wash Gala in Seattle on June 21. To help with your application, read about how the judge’s chose last year’s winners here or check out prior Passion Project winners projects in this article. Received $1,000 for their project, “The Deported” documenting the effects of immigrant detention and deportation on families in the US. They write, “We are deeply grateful to fellow photojournalists for giving back to the community and for the support they’ve given us since we moved to Seattle. 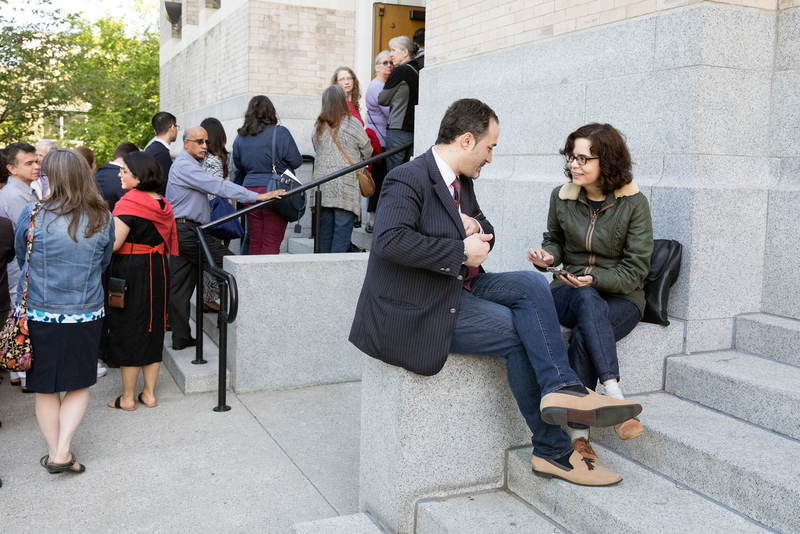 Receiving the Passion Projects grant helped us offset the cost of starting our project on immigrant detention and deportation, and energized us to keep creating. Now, more than a year later, Alex, the focus of our story so far, finally has an immigrant visa interview date for his return to Vermont. We hope one of us can join them in New England to document his pending reunion with his family. Received $500 for her project “Migrant Sheepherders”. The final domestic side of the sheepherding project was published on the NYT lens blog in January. 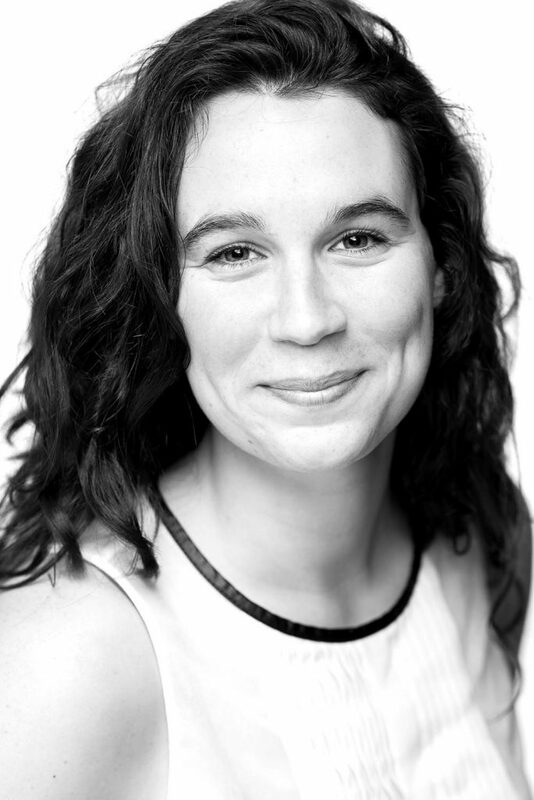 Jaramillo also presented her work during Forterra’s Ampersand LIVE event in Seattle last year. If you love the work of Northwest photojournalists please considering making a donation and specify “Northwest Passion Projects” in this link. 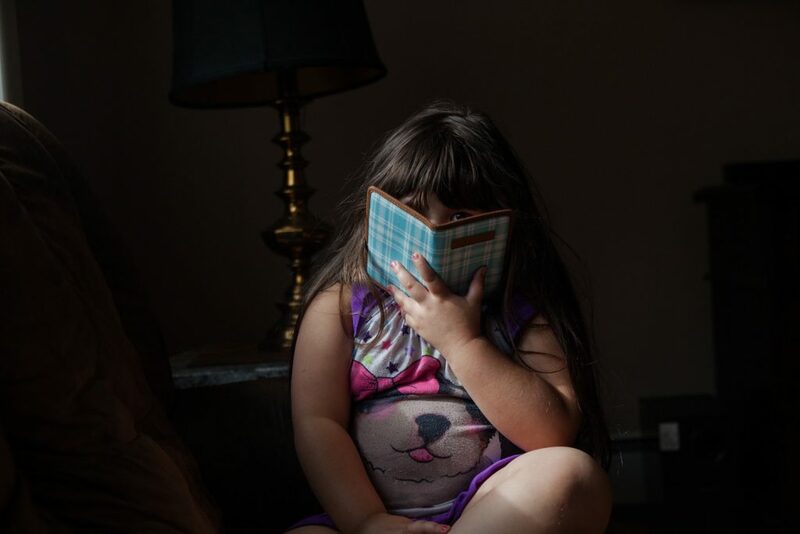 Currently our support comes from SPJ and from print sales donated from the local photojournalism community. We also welcome sponsors. If you have any questions please contact Erika Schultz, Matt McKnight, Genna Martin or Karen Ducey on the Passion Projects committee or write to our local chapter President Ashley Stewart at spjwascholarships@gmail.com.